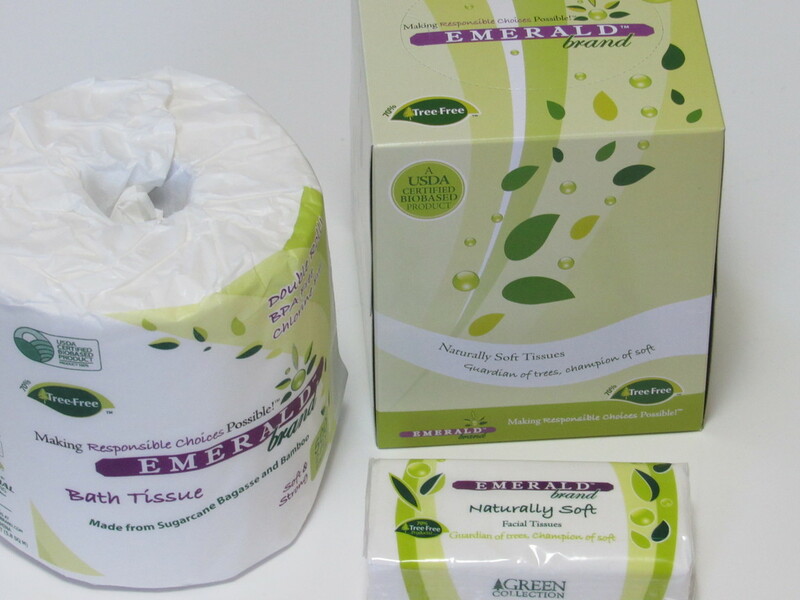 I received the below-mentioned product for review purposes. The opinion stated is 100% mine. I work from home and I can’t tell you how many times that has been a problem. Things go missing. The kids claim we have a ghost. I know better. The kids like to get into my office supplies (they are obsessed with pens and paper) and play school. With that in mine, I had to hide my Rapid S50 High-Capacity SuperFlatClinch Desktop Stapler. I’m still looking for my previous stapler and when I do find it, I’ll let them keep it to play with. 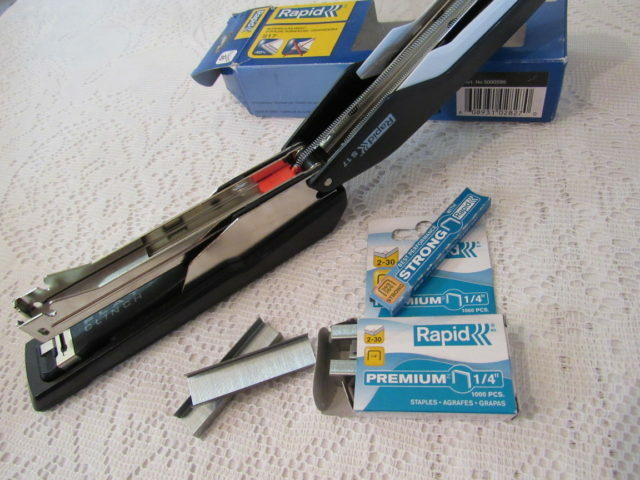 The stapler is easy to load and ready to use as soon as I apply the staples. 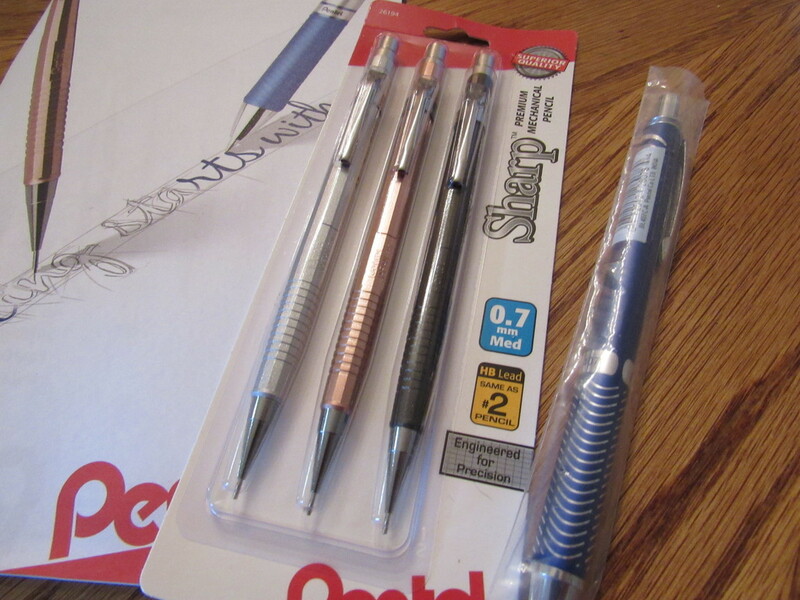 Standard staples are needed. What I like about this stapler is that it’s easy to use. I have arthritis in my hands and most staplers hurt when I’m trying to use them. This one does not make my hands ache. I can staple quite a few bundles before I start to feel it. Large bundles at that. It’s a strong stapler and I don’t have to apply a lot of pressure to use it. The size is really compact and probably the best thing of all is that the stapler is jam resistant. The stapler came in black and it’s a nice looking must-have office supply. 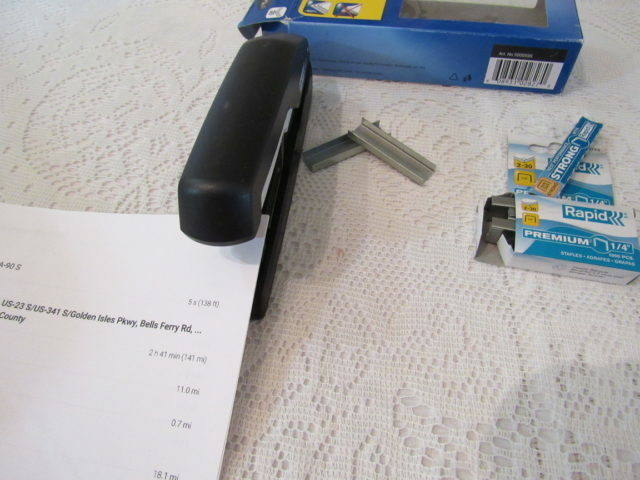 I print out oodles of projects for the kids and being able to keep them together with my new handy dandy stapler is helping me to keep my life and office space more organized. It fits nicely in the back of my desk drawer hidden under papers (lol). Refer back to hiding it from the kids. 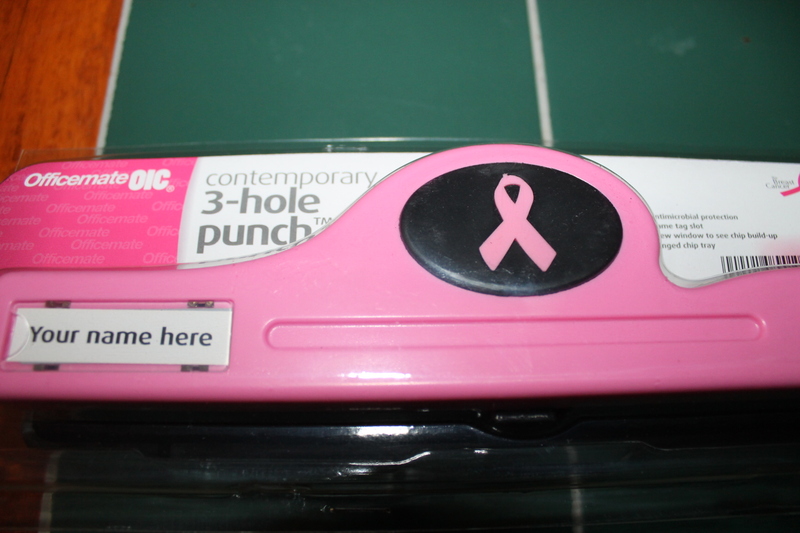 Head on over to Shoplet to check out this stapler along with their medical supplies, cleaning supplies, and office furniture. I volunteer in my son’s school’s copy room and we could definitely use a reliable stapler like this one. 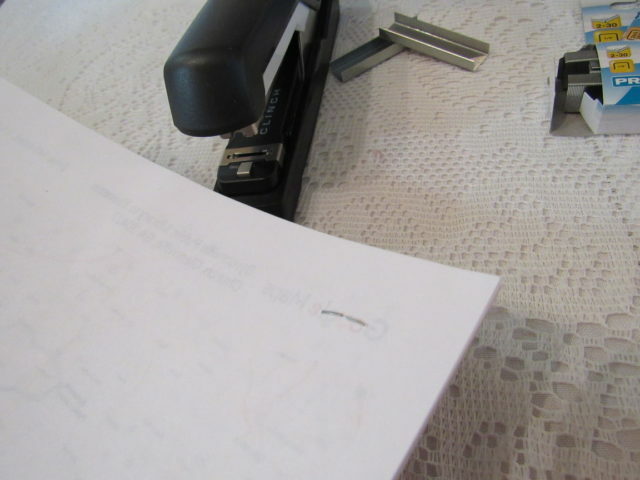 The ones there always break (sometimes it’s because of the user hee-hee) but a sturdy stapler is hard to come by! I don’t have a stapler anymore, but after all the reports my boys starting writing in high school, I believe I will be investing in a good one. I can’t even tell you how many staplers we have gone through this year! This sounds like one perfect for kids and their school projects. 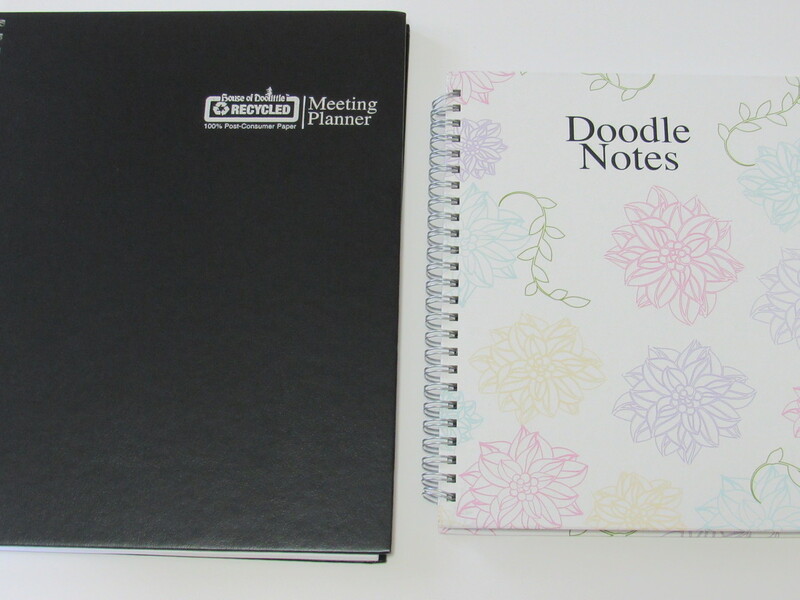 I love office products, and I think I’ve passed that down to my kids. My husband thinks it’s hilarious how much they enjoy an office supply store. This stapler looks awesome! A must on any desk or in the office, and one that doesn’t break easily. We have a tiny one. I’m not sure how it’s working out. Seems we might need a bigger one. I could get lost in any aisle that has this product, I love stocking up on office supplies (even ones I don’t need) haha. 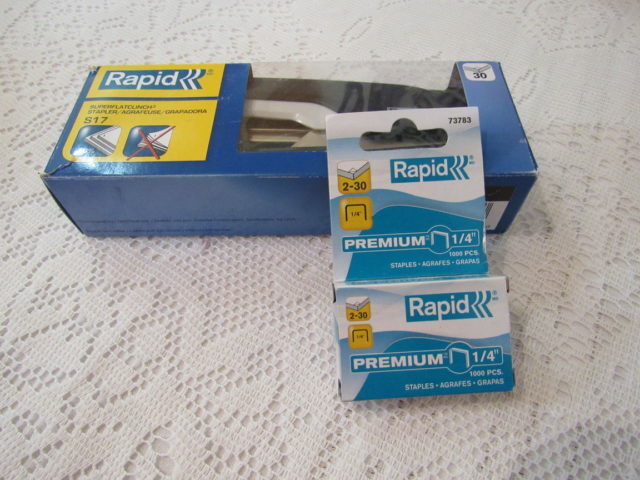 This is a product I could use as my boys like to staple together paper to write books, will have to look into this! It is best to have a good stapler in the house. I went through a lot before I finally found a sturdy one that really does its job well! I will check out Shoplet and see what other stuff they have that I would be interested in. I have a love hate relationship with our stapler. It jams and doesn’t have the ability to staple more than like 2 pieces of paper at a time. This looks our new replacement stapler! My stapler just broke and I was looking to replace it. Thanks for the suggestion. My office can’t live without a stapler. My mom could really use this at her job. She’s a teacher but also suffers from arthritis so having a stapler that is jam-resistant is super helpful. A good stapler is hard to find. This one sounds amazing. I need to get myself one. This sound like a great stapler and the Shoplet sounds like an awesome place to get office supplies. I will have to check them out for sure. My niece and nephew love to take my supplies for art projects. Thanks for sharing the information. I love this stapler. It looks small enough to fit into my hands. I hate big bulky ones. Love it. Some staplers make my hands ache too and it makes me annoy. Awesome that it is jam resistant. Want to have this! This sounds awesome. 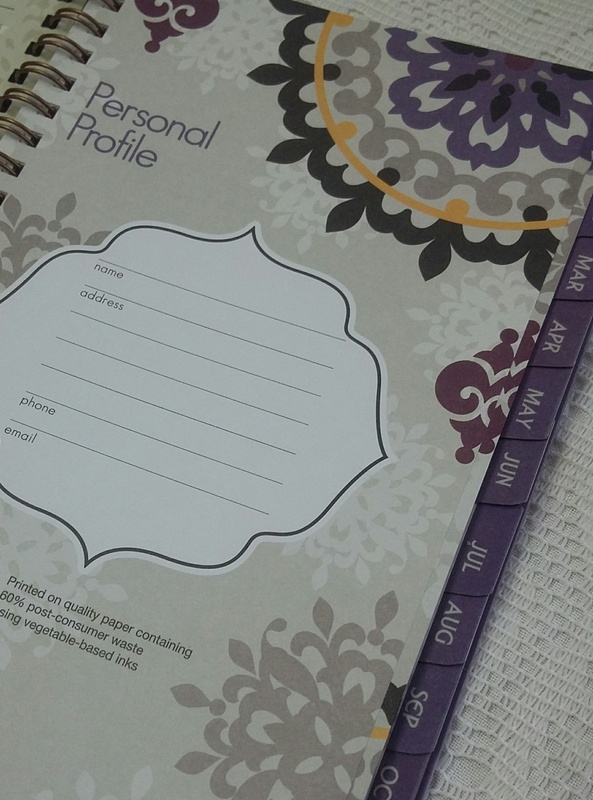 I need to replenish our homeschool kit and homework kits so this would be great to have added! I am constantly missing things, and forgetting where I put things! Its awful. Love it! I’m all about office supplies, and although I live alone, things go “missing” in my house all the time too!